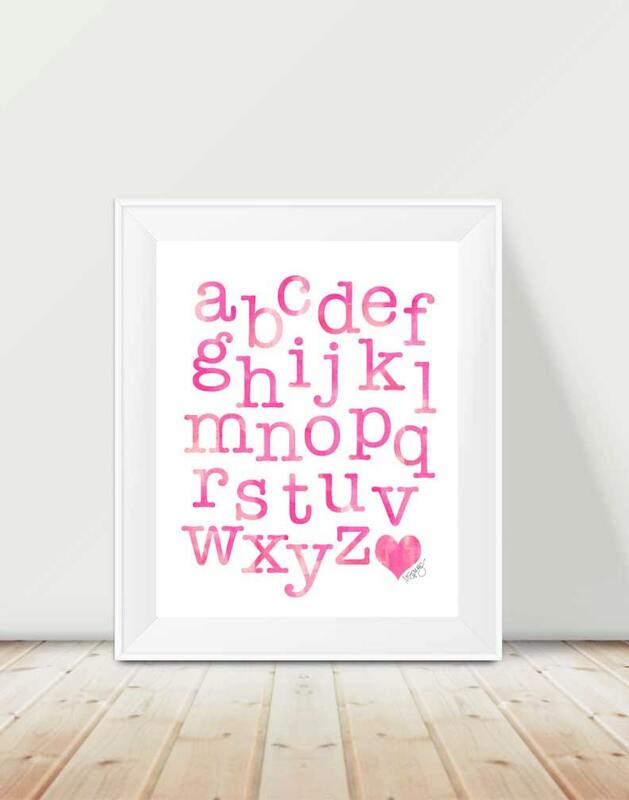 A colorful pink watercolor alphabet in a 11” x 14” art print created from my original watercolor painting. Available in five colors. Printed on white finely textured art paper. Fits perfectly in a standard 11x14 frame. Your print is carefully packaged in a protective cello bag within a rigid flat mailer and shipped via USPS first class mail. While I do everything possible to present the colors in my artwork as accurately as possible on this website, there will be slight differences among all computers/monitors. Please be assured your print will be beautiful! © 2013-2018 Michele Spurza All rights reserved. I accept credit card payments securely processed thru Etsy. Texas residents are charged 8.25% sales tax. Generally ship within 1-2 days unless processing times state otherwise. Your order will be shipped via USPS first class mail. Your artwork is packed carefully within a protective sleeve and shipped flat in a rigid mailer stamped “Do Not Bend”. International customers are responsible for any taxes/duties/fees their country may assess for any and all products. International shipping can take between 10 days to 6 weeks depending on the location. Buyer is responsible for knowing if a product is allowed to be imported into their country before purchase. USPS International package service is the only service used. Seller is not responsible for any payments for returned packages for any reason. Are shipped from a professional printer directly to you. They are shipped rolled in a tube. Please see the individual listing details on how to unpack and flatten your poster/s. Velveteen Pillowcases are made to order and are shipped directly to you from my professional printer. Lead-time is 10 business days production time plus transit time. I will send you the tracking # as soon as your order ships. Velveteen Pillow cases are made in Canada and shipped from the US via USPS. If you have a Canadian address, they will ship from Canada. Polylinen Pillows/ Pillowcases, Chenille Pillowcases and Blankets are made to order in the US and are shipped directly to you from my professional printer partner. Lead-time is 5-8 days production time plus transit time. I will send you the tracking # as soon as your order ships. Transit time is in addition to production time. Please allow up to 7 days transit time for free shipping items. Returns-All orders are non-returnable/non-exhangeable due to the fragile nature of return shipping and due to personalization. Damages-If your artwork arrives damaged via transit, please let me know asap and send me a photo so we can work out getting you a replacement. In the rare event the carrier has destroyed it I will reship your order. While I do everything possible to present the colors in my artwork as accurately as possible on this website, there will be slight differences among all computers/monitors. Please allow for this but please be assured your product will be beautiful! I receive many comments from satisfied customers that the colors are exactly as shown. Each pillow/ pillowcase/blanket is made to order especially for you. Because I am partnering with an outside companies to produce the pillows, covers and blankets, and they are made especially for you, they are not returnable/exchangeable. In the event of a damaged shipment please contact me and we will work out getting a replacement. Pillow cases and blankets are shipped flat in a waterproof envelope. In the event of a manufacturing defect, please contact me regarding a replacement. All vintage linens are sold as is. Each piece is washed and pressed and I've done my very best to call out any stains/spots. Generally speaking I tend not to sell anything with a truly noticeable stain. Visit my woman's accessories shop as well! All rights reserved. Artist retains copyright to all artwork. Copyright does not transfer with sale. If you would like to use my imagery commercially, please contact me. Does my print come framed? 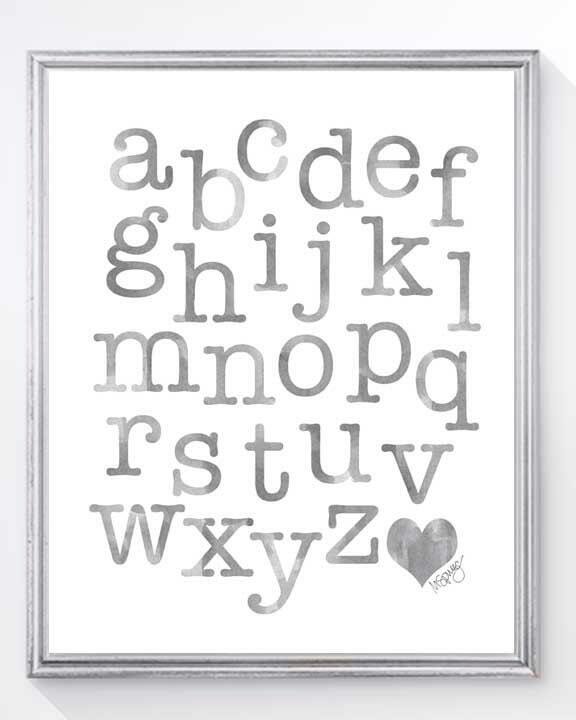 All prints come UNFRAMED and are shown framed as an example of how the print would look after framing. 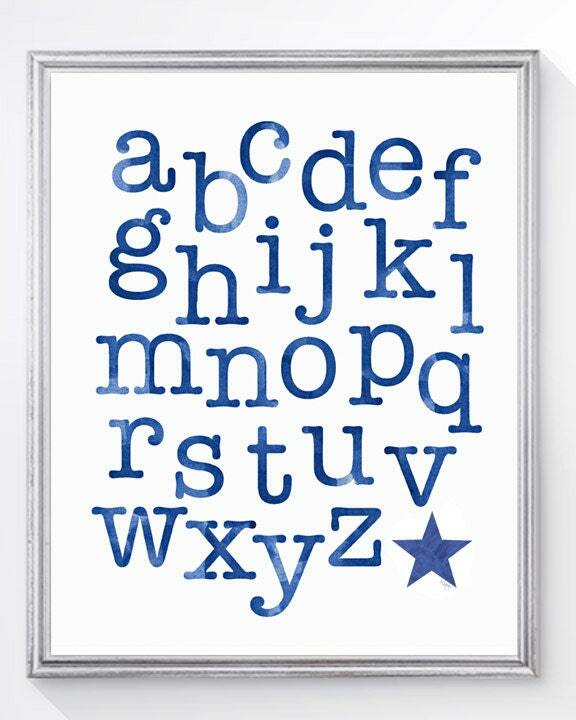 If you need help with an on line resource for frames, just drop me a line. I do not sell digital files. How to I personalize my print/blanket? When you check out there is a section called 'notes to seller". Just leave your personalized information there and it will come thru with your order. In most cases, yes! Just drop me a line and let me know what you have in mind and I can determine if it's possible and if there would be any additional design charges. Do you email a proof? 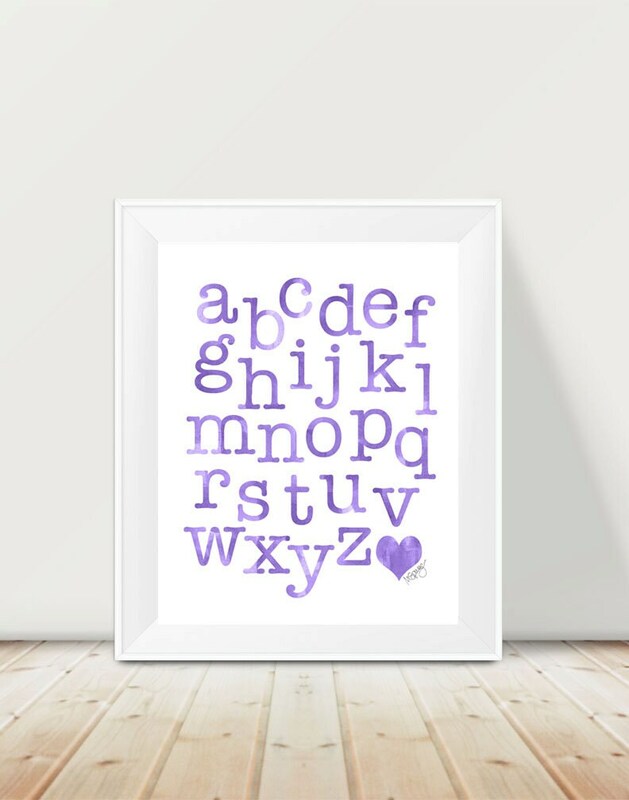 I typically do not send a proof unless it is a custom order (an item not found in my shop and designed just for you), or upon request at the time of the order. You can make this request in the 'notes to seller' section when you checkout. 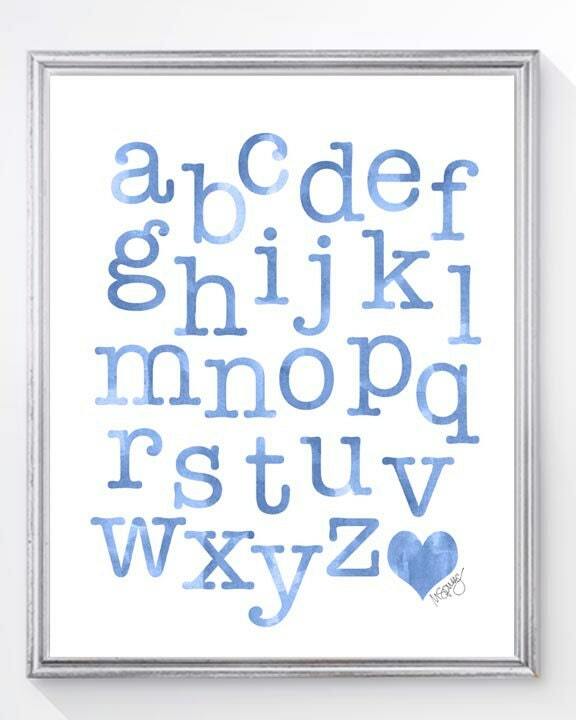 Perfect print for my daughter's nursery! It came nicely packaged and was printed on quality paper. I highly recommend.